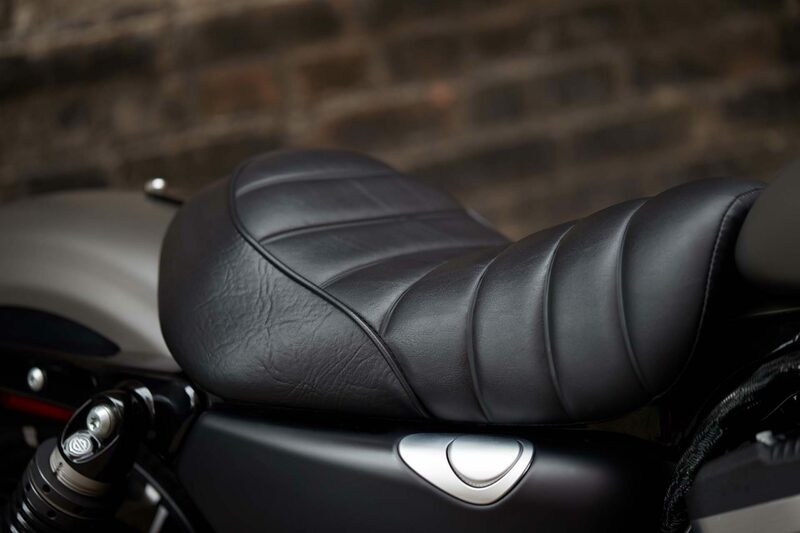 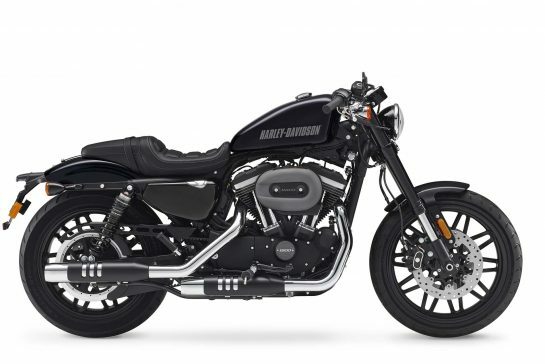 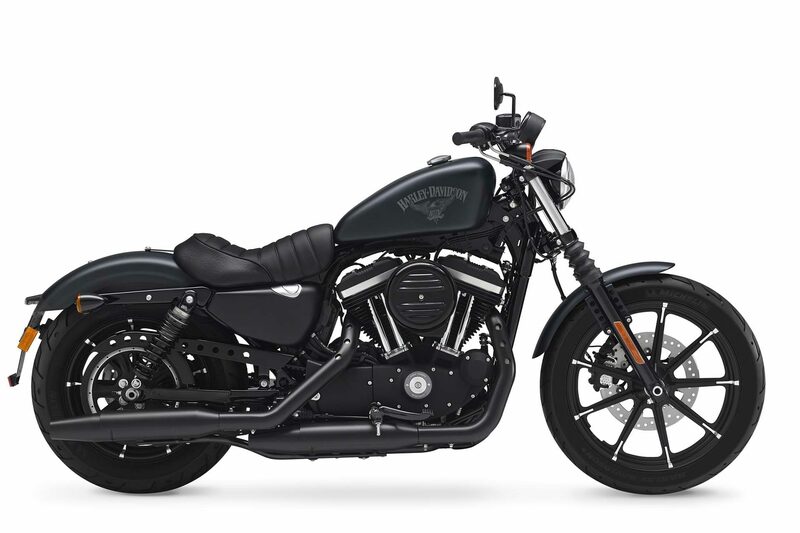 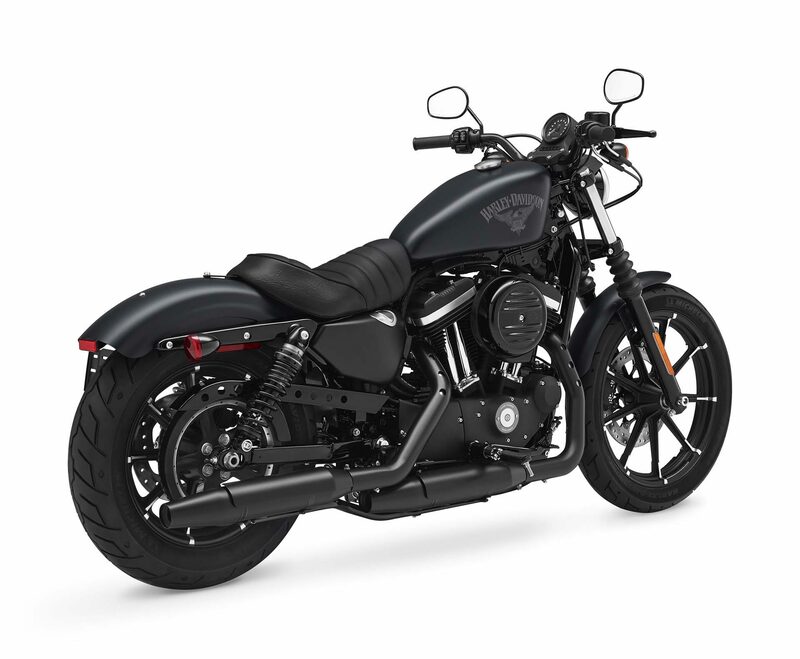 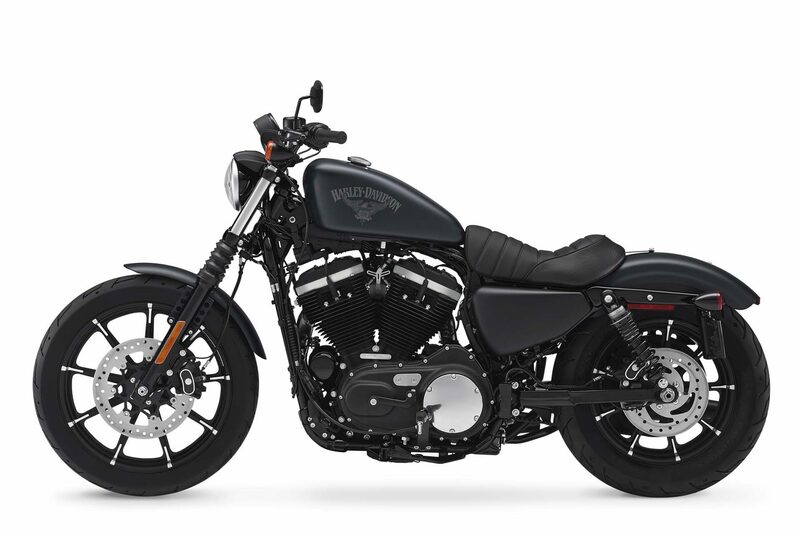 For decades, the Sportster models have offered a successful synthesis of pithy power, easy handling and a sleek look. 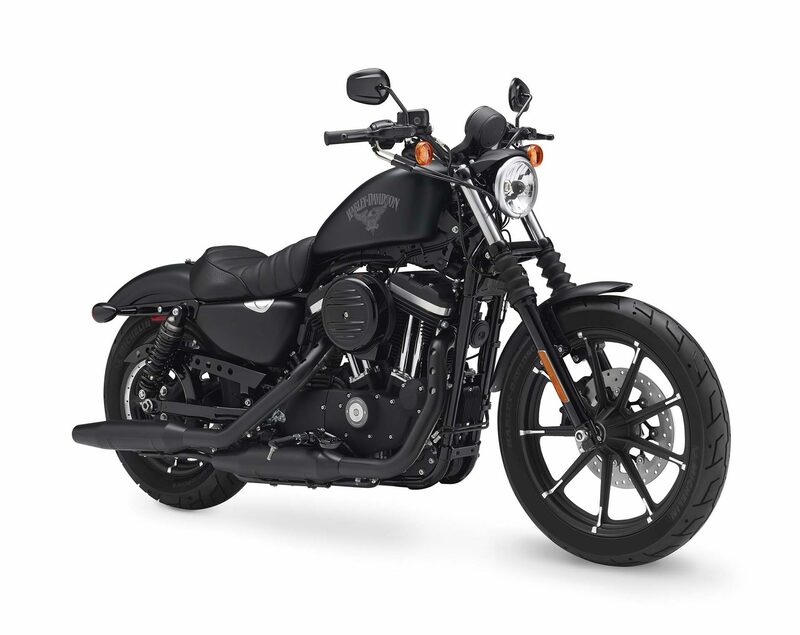 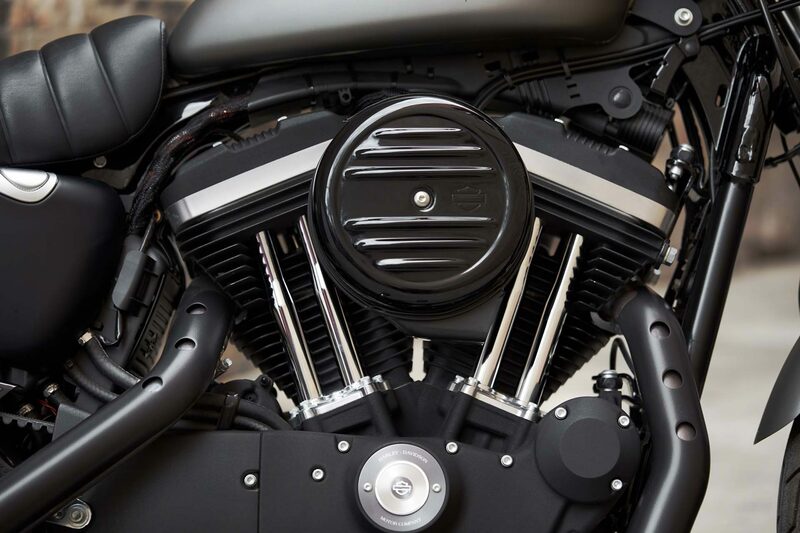 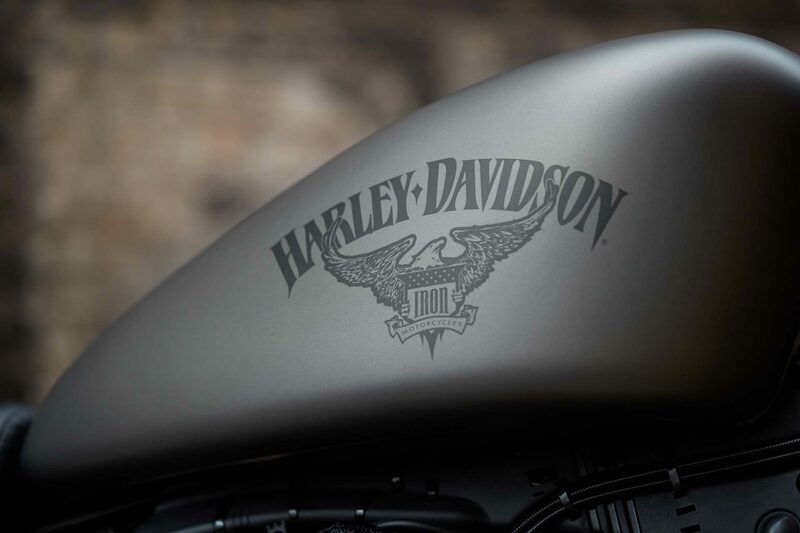 Beginners appreciate the character of the machines, as they make joining the big Harley-Davidson family easy, and experienced bikers enjoy the great driving fun they offer. 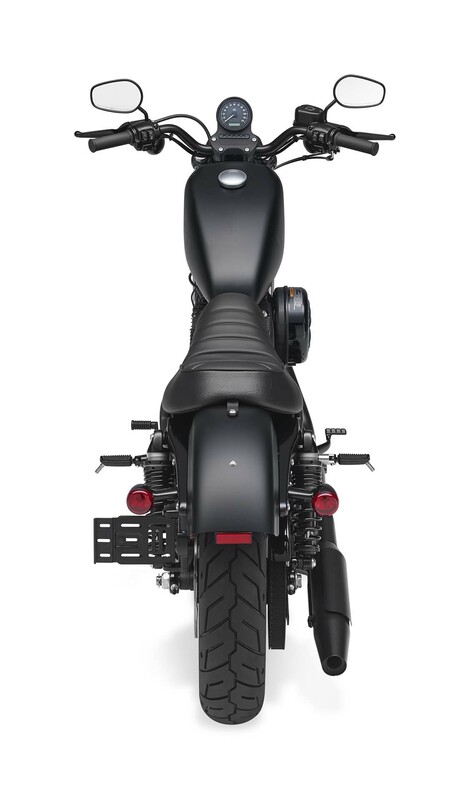 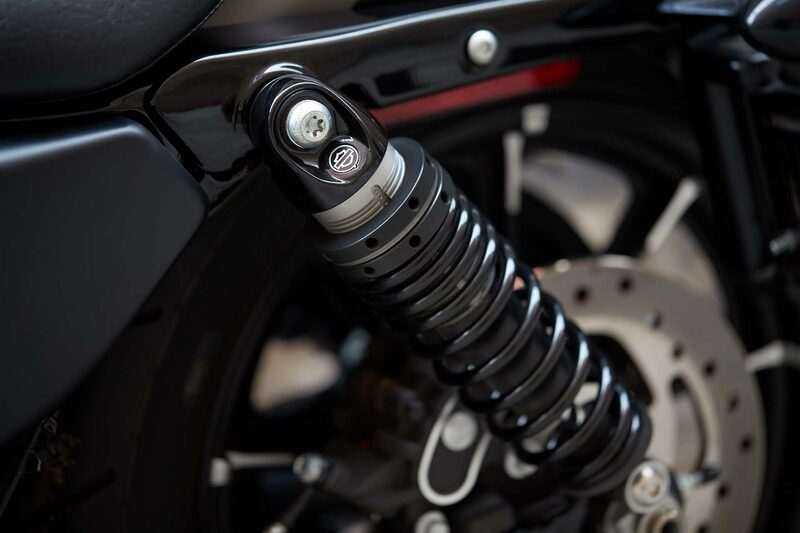 The combination of a lowered front and rear suspension together with a low, narrow solo seat-just 760mm high- provides comfort and confidence for riders of all sizes and experience. 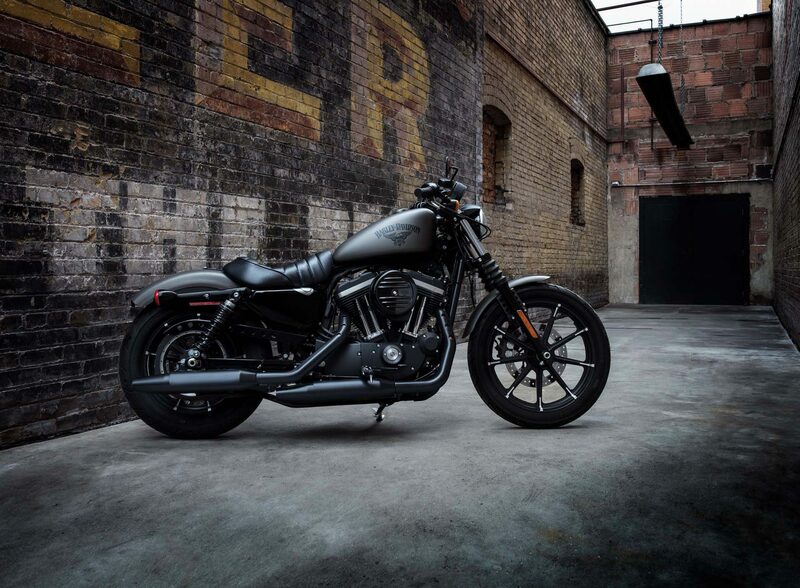 The ride is responsive and plush, whether you’re dodging urban potholes or out exploring the back roads.